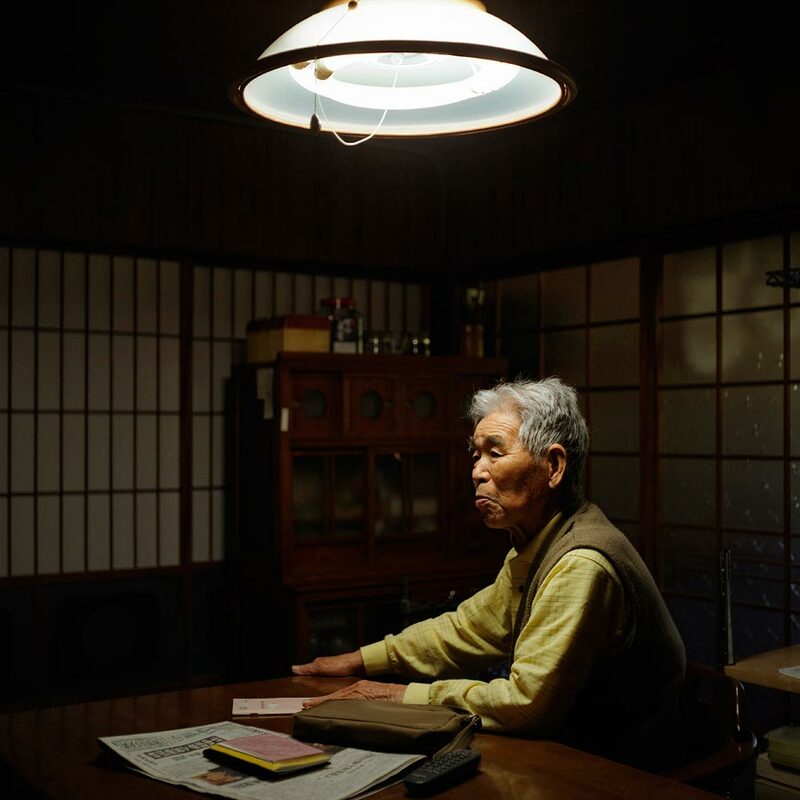 Kuniyoshi Sato, 86 years old, in his home on Amakusa Island, near Nagasaki, Japan, on Wednesday May 25th 2005. Sato was in Hiroshima on the day of the first atomic bombing, 6th Aug. 1945, and also in Nagasaki three days later on the day of the second atomic bombing of Japan by US Military. Nagasaki, Japan.